We live in a generation of design, comfort and luxury making upholstered furniture the key to achieving the perfect home décor. The art of upholstery is that whilst it can transform an atmosphere with the right colours and curves, it can impact an entire mood with the right support and comfort. What lays inside any upholstered piece is what dictate the unique feel that imprints on the user. At Lacaze London, we understand how this feeling is individual and we thoroughly research what our clients are after for any bespoke seating. Cushioning is afterall a science in itself and the right formula of materials, densities and tensions is what gives the perfect result. Foam, also known as polyurethane, is the most common material used in modern upholstery. It is available in various densities with different grades and quality. We use a combination of pink, white and blue foam which brings out the perfect balance of quality, durability and firmness. In the UK, we are regulated by strict safety legislations. 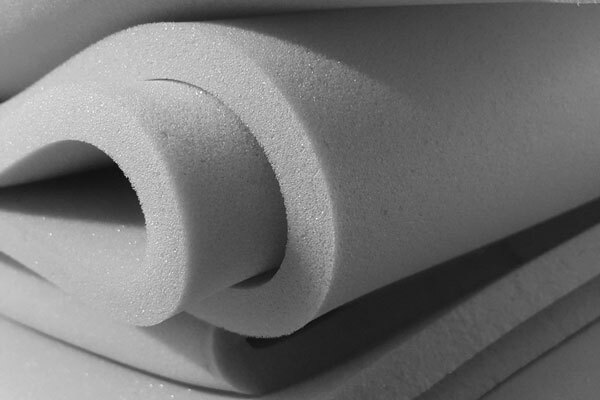 We ensure our foam is manufactured to the highest possible standards and conform to ISO 9001 specifications. This particular material is more suitable for sofa, chair and seat cushions as they offer good support still with the ability to slightly sink into it with a touch of luxury. We use foam as an inner core mostly as it retains the shape of seating as well as provide support. Feathers are the rigid plumage found on the outside of ducks and geese and are the most widely used filling in the soft furnishing and furniture industry. There are different combination of feather only, feather and down available which determines the softness of the seating. The more air trapped, the softer the feeling. Geese are larger birds than ducks and generally have bigger down clusters. Their filaments are therefore able to trap more air. It is also important to ensure that the feathers are rightly treated. At Lacaze, we ensure our feathers are ethically sourced, white to ensure there is no colour transfer to the outer fabric with time and with a curved spine so that they do not poke through. We create cushion jackets with channels housing the feather and down that enrobe the foam to achieve a supported sinking feel. Dacron, trademark for a polyester fibre, is a condensation polymer obtained from ethylene glycol and terephthalic acid. Its properties include high tensile strength, high resistance to stretching, both wet and dry. 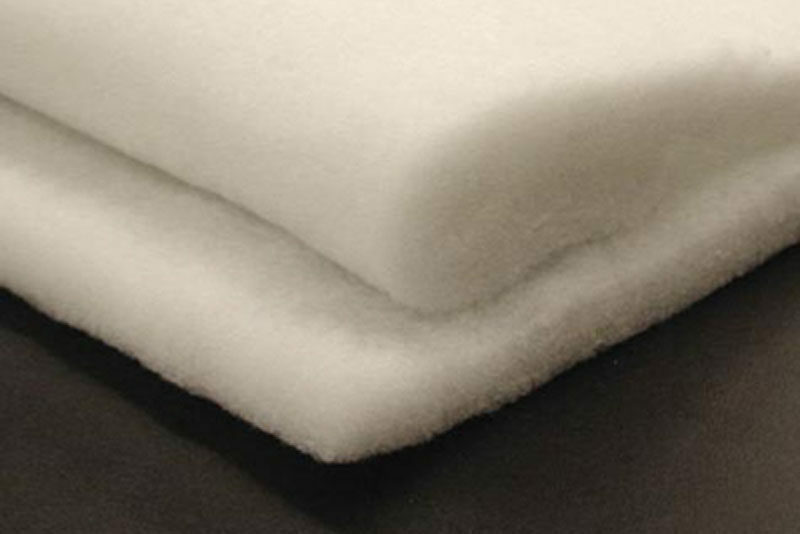 We use different thicknesses of dacron over our inner foam core to achieve different softness of cushions. It gives a roundness to the cushions whilst keeping the shape. This is the preferred filling for anyone who refuses to plump up cushions.